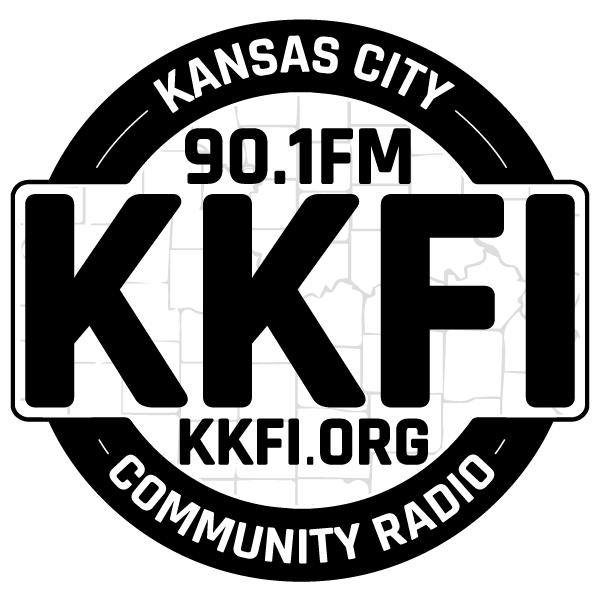 For Wednesday, February 7, on KKFI 90.1 FM Kansas City or streaming at www.kkfi.org, 9:00-11:30 pm CT, The Classical Challenge presents a selection of 2018 Classical Grammy award winners. I don’t usually look to the Grammys for classical music recommendations. They devote so little attention to classical music and so much hype to the hip hop, R&B, and rock nominees (who, granted, sell more product in a day than even excellent classical recordings do in half a year), that it’s hard to imagine that they show great judgment. But last week we heard a superb recording of a live performance of Shostakovich’s 5th Symphony by The Pittsburgh Symphony Orchestra conducted by Manfred Honeck, which won the Best Orchestral Performance Grammy this year. And when I looked at other Grammy winners, I found that I had already purchased many of them based on other recommendations. So I decided to present selections from four additional winners this Wednesday. 18-23. Franz Liszt – Grandes Etudes de Paganini, S. 141 – Daniil Trifonov (see above). The photo is of violinist Patricia Kopatchinskaja (left) and composer Jennifer Higdon (right).